The ASMR genre has grown from a YouTube curiosity to a full-blown industry, with whispery creators bringing their soothing sounds to the worlds of art, video games, and more. With so much ASMR content now available on YouTube, it can be hard for newcomers to the space to find a niche — but Rhino Stew has found a fun way to break in. The production company, which describes its work as “high quality eclectic entertainment,” released a short film that gives the ASMR treatment to a bank robbery scenario. 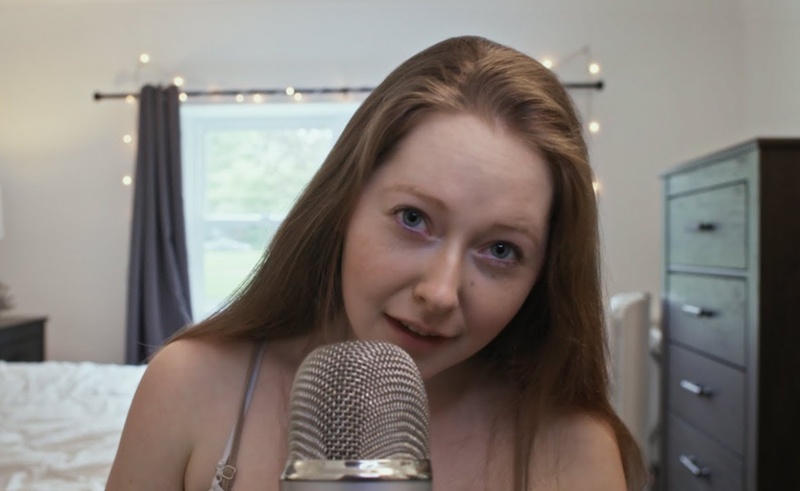 The video, written and directed by Rhino Stew ringleader Luke Palmer and starring Jill Galbraith, begins as many ASMR videos do — with a softspoken host sitting in front of a microphone and whispering sweet nothings to her viewers. Before long, however, we are in a van and cruising over to a bank. What happens next is both a fun example of ASMR (though ruined, at least partially, by loud gunshots) and a satire of it. If the creativity of Rhino Stew’s unique take on ASMR excites you, you can check out the studio’s other work. The videos available on its YouTube channel include a series called 2 Kawaii 4 Comfort, which is set at an anime convention, and a trailer for a video game that mashes up the work of David Lynch with the educational typing video games of the 90s.